Fr. Joseph Marquis is a Catholic priest of the Byzantine Rite. 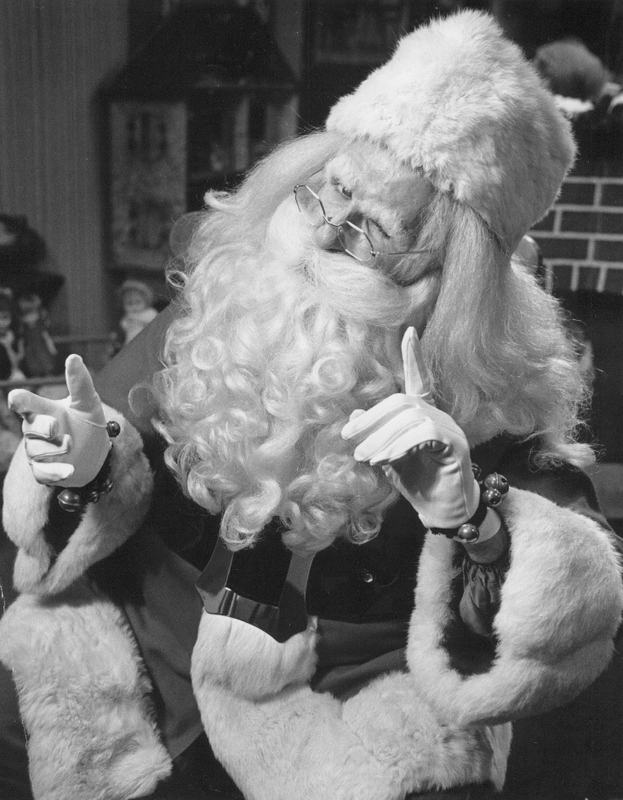 As Santa Claus, Marquis has had a career that has spanned over 40 years. He is an Emmy Award winning Santa and is perhaps best known for his work in Detroit’s Thanksgiving Day Parade from 1977 through 1989. Marquis’s work as Santa also received the “Go-4-It! Award” from WDIV-TV in Detroit along with the title “Best Santa in the land — Super Santa” from the Detroit News. He can be seen and heard through his extensive appearances in media and print. However, through it all Marquis has tried to share with everyone the story of the true gift-giver, St. Nicholas. Marquis is also an accomplished portrayer of St. Nicholas, who is truly a completely different character than Santa. He created, co-authored, illustrated, and portrayed St. Nicholas in “How St. Nicholas Became Santa Claus” video and book. Marquis is also the founder of the St. Nicholas Institute; a Santa and St. Nicholas training seminar.